The top headlines from August 2018 from the Latin America Clean Energy sector. Please contact Ivan Suarez if any specific topic is of particular interest to you so that he can tailor the news feed. 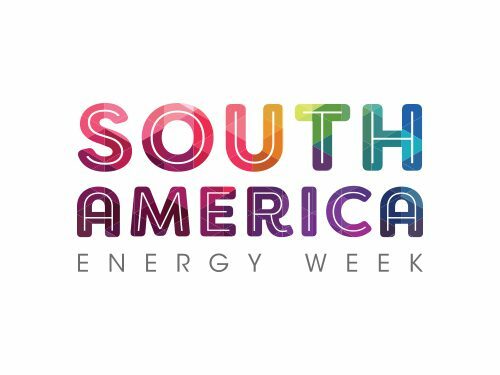 Cammesa, Argentina’s grid regulator, announced that the nation’s free energy market (via Corporate PPAs) had reached 1Gw of contracted energy from independent solar and wind power producers. AySA, Argentina’s water utility, is looking to procure renewable energy to cover a portion of their power consumption (via Corporate PPA). Itaú Argentina will receive US$50 million from IFC to increase the development bank’s portfolio of sustainable energy projects. The development bank informed that the funds will be considered as Green Loans: 70% of the funds are to be spent on reducing greenhouse gas emissions. Venezuela’s economic crisis led Petroleos de Venezuela S.A. (PDVSA) to take the decision to abandon the management of its gas station network (Petrolera del Conosur). The NOC cut financial support to its subsidiary. From 2013 to 2017, PDVSA had invested US$89 million. Presidents Macri and Pineira announced that September 2018 will be the month when Argentina and Chile will resume gas imports after 11 years. Rio Alto Energia announced it will be extending the capacity of the Coremas solar complex (from 93 Mw to 300 Mw) and connect it to the country’s national grid. Omega Geracao invested US$383 million to acquire EDF (20%) and Canadian Solar’s (30%) stake on the Pirapora solar complex (Minas Gerais. Capacity – 321Mw). IDB guaranteed its first local-currency bond by a Brazilian wind farm: the Santa Vitoria do Palmar (270 Mw). Actis Capital issued the IDB-backed bonds, opening Brazil’s wind sector to new capital-market investors. Brazilian authorities announced that the country’s PV capacity reached 1.6 Gw by the end of June. 85% of the capacity belonged to the national grid and 25% to Distributed Generation in the country. Eletrobras rescheduled the sale of its wind assets (estimated value of US$500 million). Among the companies that have shown interest in purchasing the company’s assets, Shell has expressed that they are evaluating a potential acquisition. Also, Eletrobras may cut workforce by 3,000 according to the company’s CEO. Cemig held its second wind and solar auction in 2018 – once again without disclosing the volume of the tender. Energy efficiency jobs in Brazil is forecast to triple. Brazil is forecast to need 452,000 workers for the energy efficiency segment, including renewables. Arctech Solar and Bester Generation signed a contract for the former to supply a tracking system to Bester’s 288 Mw solar farm in Chihuahua. Canadian Solar signed a US$45 million deal with Natixis which will provide financing for the developer’s 68 Mw power project in Mexico City. Atlas Renewable Energy and Bancomext announced US$88.5 million financing for the Guajiro plant (300 Gw per year). 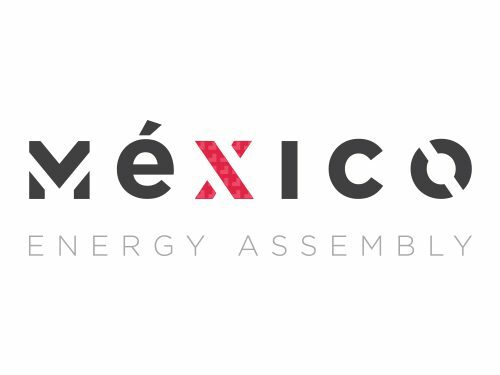 The IDB modified a US$108.6 million loan to encourage and increase public investment in electricity projects generated from geothermal sources in Mexico. 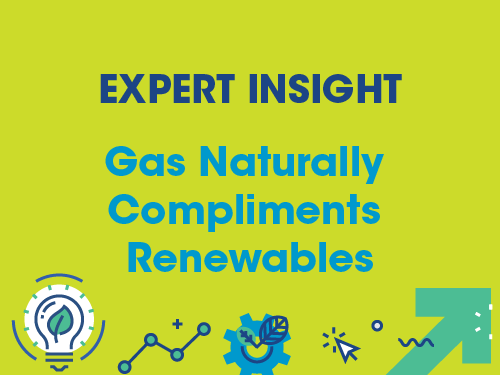 Cenagas announced that Mexico’s first natural gas storage tender, scheduled for August, would be delayed due to the country´s political transition. Gas Natural del Oriente (Gas Natural Fenosa) received US$2,6 million from Bancolombia. The transaction is a continuation of Brookfield’s acquisition of the company’s assets in Colombia. Ecopetrol announced it will open a tender process for two solar parks in order to power its Castilla La Nueva fields. The process will take place in Q4 2018. President Ivan Duque said his goal is to contract at least 1.5 Gw of renewable energy before the end of his term. Following the tensions between Bolivia and Argentina regarding an expected increase in price on the traditional gas export from the former to Argentina, Bolivia’s Minister of Energy, Alberto Sanchez announced that the country is working with Paraguay to supply gas and building a regional pipeline to link the two countries. GeoPark made public a new off-shore gas discovery in Chile. The resources have been contracted for Methanex consumption. Pattern Energy sold its El Arrayan Wind park (115 Mw) for US$70.5 million. The wind farm has been operational since 2014 and is currently selling 70% of its output to Minera Los Pelambres. The Ministry of Energy intends to implement a fleet change to replace the existing buses and taxis for EV. The change is aimed to save $507 million on fuel costs by 2030. Engie filed documents with local environmental authorities for the company’s 300MW Punta Lomitas wind farm. Carrasco Airport is the first in Latin America to inaugurate a photovoltaic plant.